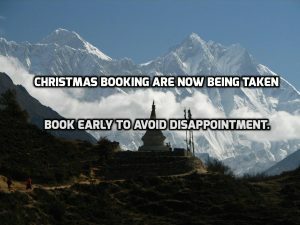 All online bookings must be made 24 hours in advance. The Gurkha Grill Nepalese restaurant in West Didsbury is one of Manchester’s best-kept secrets specialising in Nepalese and Indian cuisine. Our special Christmas Set Menu on offer on Christmas Day, Boxing Day and New Years Day from 3pm-9pm. Only £20 per head. Served with Naan Bread and Saffron Rice. At the Gurkha Grill restaurant we add our own combination of spices to the more traditional Indian and Nepalese recipes, giving our menu a distinctive taste compared to the more traditional restaurants of this kind in the Manchester area.